Mapping 27 buildings. 8 buildings could not be mapped. Green building case studies from StopWaste.org in Alameda County, CA. 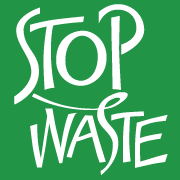 StopWaste is a public agency responsible for reducing the waste stream in Alameda County.